April Fools’ last-minute post! Next year we will make something different. 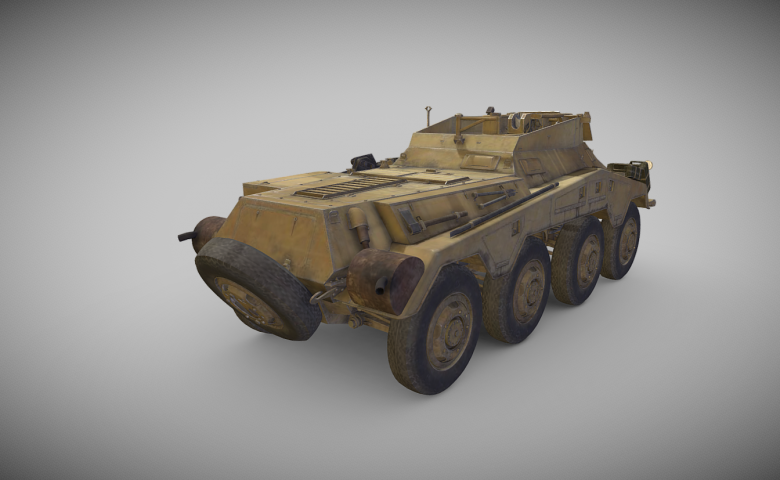 All information below isn’t real and it uses War Thunder vehicle models. 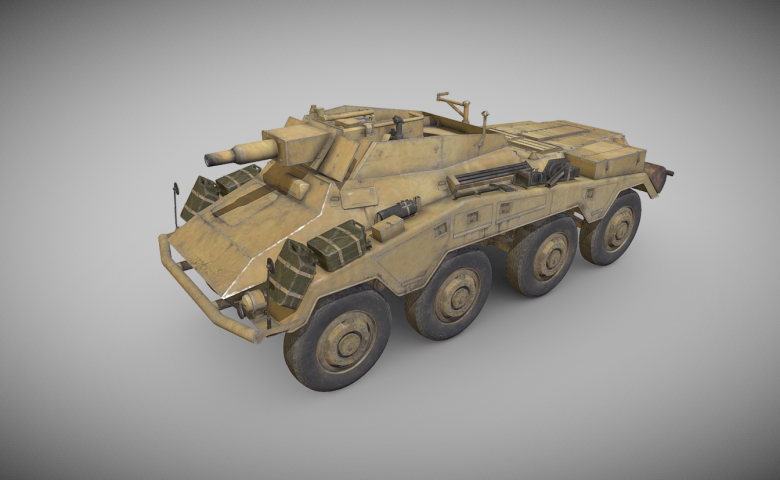 Today, World of Tanks Supertest received two new German wheeled vehicles and this time we have a different role approach! 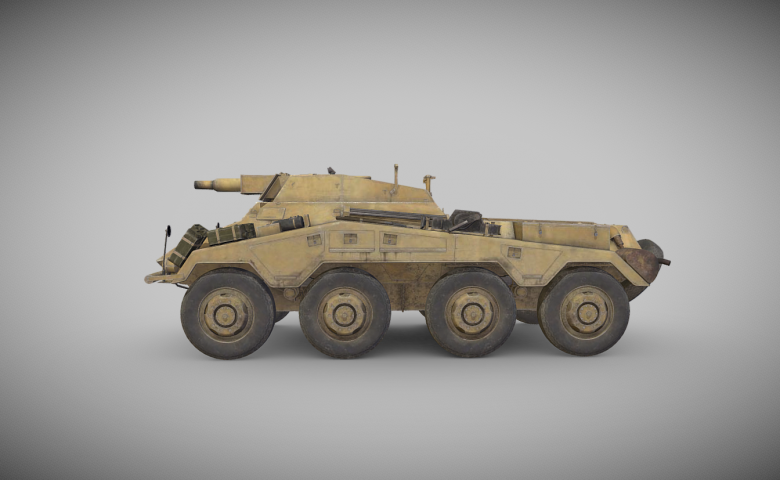 German wheeled vehicles will be tank destroyers, instead of light tanks as their French counterparts. The first vehicle to enter Supertest will be the Sd.Kfz. 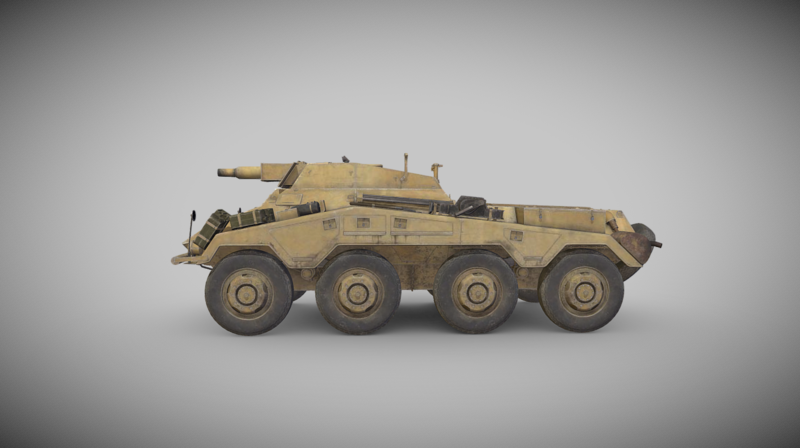 234-3, equipped with a short barrel 75 mm gun, it will combine its speed with a big punch. 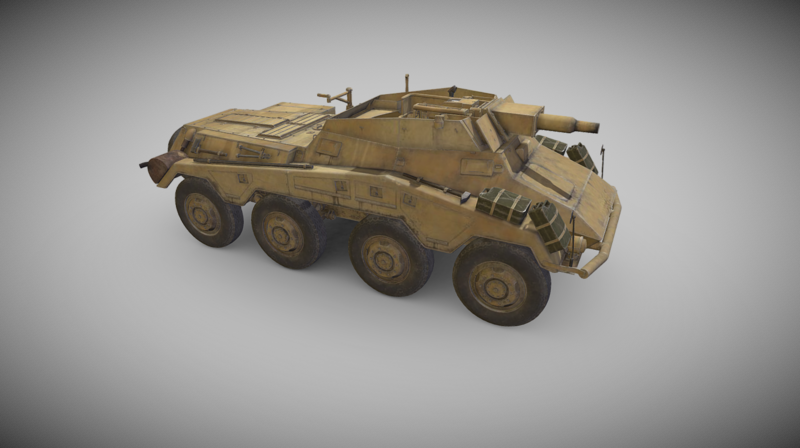 While it’s gun can make some damage, its armour will be soft as other wheeled vehicles. Players will have to make sure they are on the move as soon as they are detected, using their speed to get closer to its target and deal a death blow. 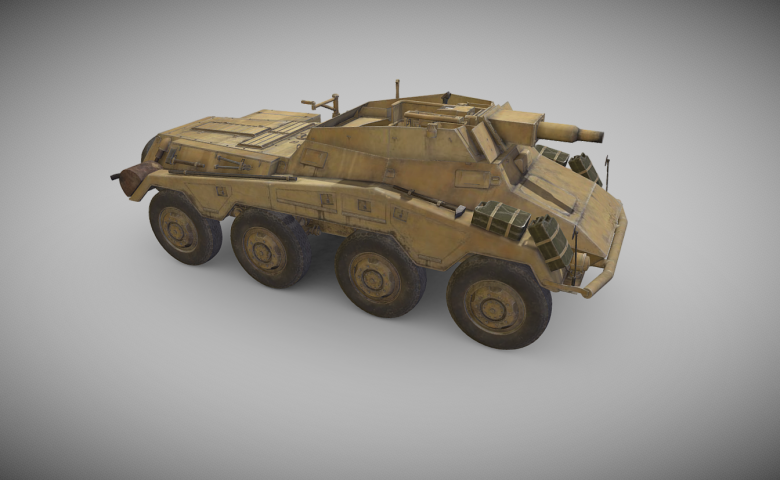 Also, a unique new mechanic will be introduced, where all eight wheels can turn, making it turning circle a lot smaller than any other wheeled vehicle and allowing the vehicle to almost turn point, like a regular tracked vehicle. Please remember both statistics and mechanic are in Supertest and subject to change. More details as soon as they are available. 75mm gun doing 350 damage on AP? That is the German short 105 mm gun on Hetzer. This mismatching makes it more of an April 1st joke. 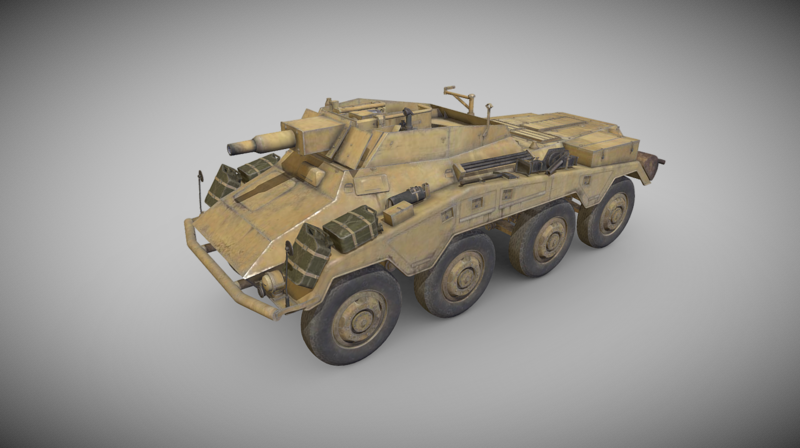 april fools – war thunder models.